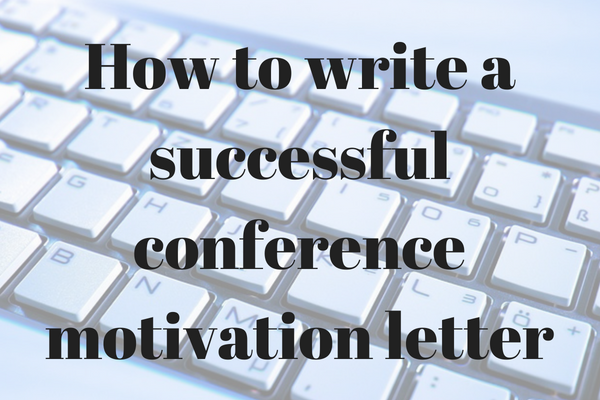 When you apply to present at a conference, you'll often be asked to provide a letter of motivation along with your abstract and CV. This is used to decide which applicants will be invited to give a talk or poster presentation at the conference. But what information should this letter of motivation contain, and what's the best way to increase your chance of being accepted to present? Planning on applying to a conference this year? Head over to our sister site ConferenceMonkey to find the perfect conference for your area of study. 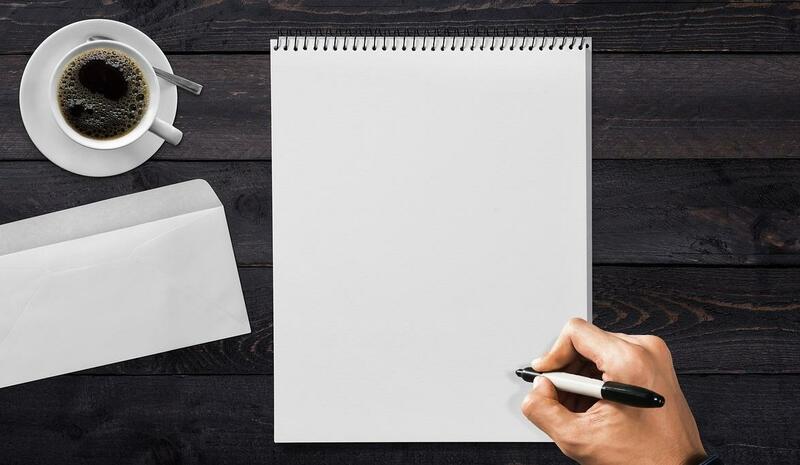 You should open your letter of motivation by introducing yourself and giving basic information on your current role and the current topic of your research. You may want to include a sentence in which you mention the positions you have held previously, or any grants which you have been recently awarded. However, the majority of your letter should be about your research rather than about yourself, so keep this section short and to the point. You don't need to describe the exact details of your research, such as the experimental methods used or the results which you have gathered so far, as this information should be contained in your abstract. But you should give a simple summation of which sub-field you work in and what your research is about. Keep this general, as the people reading it may not be experts in your area. Imagine you were describing your work to a friend who works outside of academia, and write a few sentences about your research in this style. As well as a general topic or subject which they cover, many conferences will have a theme which is different each year. The theme will typically reflect a large or important issue in the field which has been prominent over the year. If you can find a way to fit your research into the conference theme, this will greatly improve your chance of being accepted. The fit doesn't have to be perfect, but the themes are usually designed to be flexible, so put a sentence into your abstract about how your findings do or will impact on the theme and you'll make your presentation more relevant for the conference organisers and the audience. You probably know that you should describe all the ways that your research could have an impact on the field, in order to persuade the conference organisers that the attendees would benefit from hearing about your work. However, you should avoid the common mistake of describing the benefits of your work in generic terms. For example, “This work will help to develop a more complete understanding of [this particular sub-field]” is too vague and is not convincing. Also, you should consider why your work would be of interest not only to other members of your field in general, but to the audience at this conference in particular. For example, if you work in psychology in the field of mental health, and you are applying to a conference with a strong clinical focus, then you could describe why your work would be useful to clinicians for their practice. Or if you are applying for an interdisciplinary conference, describe the relevance of your work to the other fields represented at the conference.